d2jsp Forums > Ladder Slasher > TiM Reset The SC Ladder! How many attempts did that take? 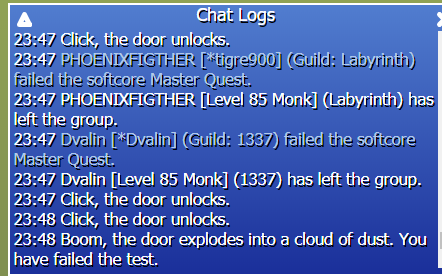 Congratulations on the reset, wish you guys fun on the new ladder.